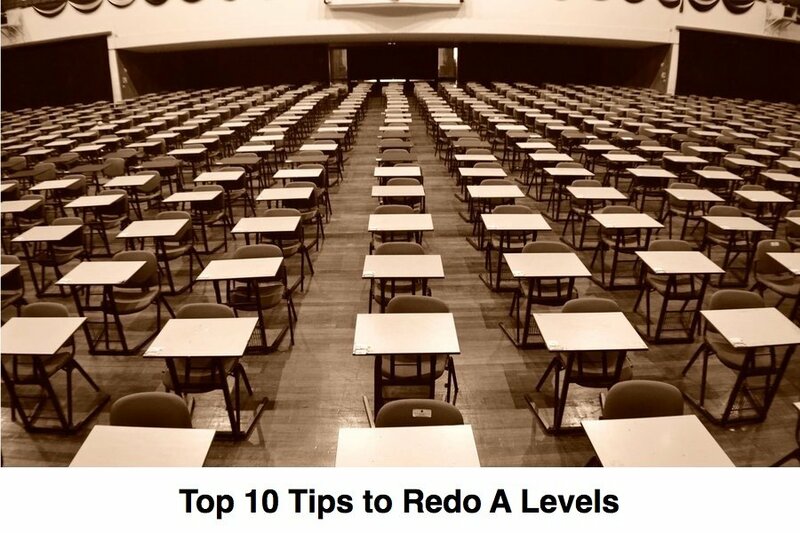 The decision to undergo an A-Level retake is not one to be taken lightly. There are many things to consider before choosing this course of action. Here are some of the biggest areas to consider, especially if you are planning to retake as a private candidate…. Should I take Econs in JC?